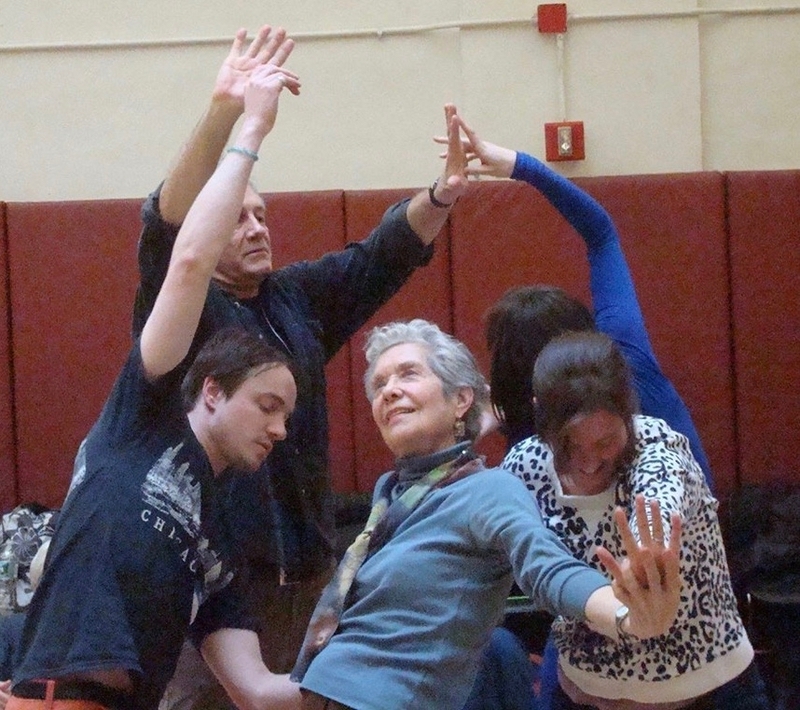 Each year, in honor of beloved Dalcroze educator Anne Farber, the New York chapter of the Dalcroze Society of America awards two $500 scholarships to local and international students who wish to pursue Dalcroze education in the state of New York. Students who wish to pursue Dalcroze education in the state of New York are encouraged to apply for scholarship. 2019 Scholarship Applications are due December 1, 2018. 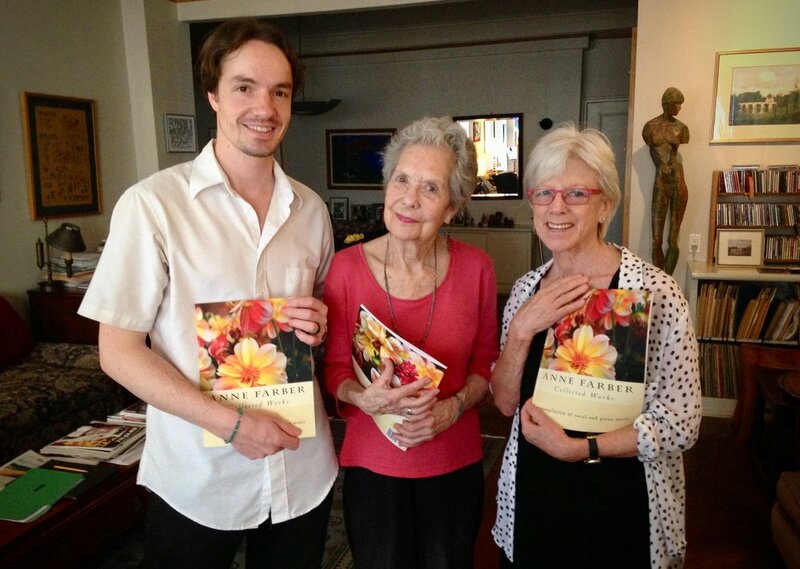 Your tax-deductible gift to sustain the Anne Farber Scholarship Fund is vital to the next generation of Dalcroze students and will support New York’s Dalcroze community. Two letters of reference. The letters must include at least one professional reference; they may include one personal reference. A statement of financial need, supported by a copy of your most recent federal tax return or some other document that demonstrates financial need. Scholarship funding must be used for Dalcroze training in the state of New York. Recipients will receive notification of their award the first week of January 2019. Recipients will have one calendar year to utilize the award. Scholarship funding will be paid directly to the recipient’s desired school. Your tax-deductible gift to sustain the Anne Farber Scholarship Fund is vital to the next generation of Dalcroze students and will support New York’s Dalcroze community. Thank you for your donation! The Dalcroze Society of America is an exempt organization as described in Section 501(c)(3) of the Internal Revenue Code.